The ubiquity of the internet today is undeniable. 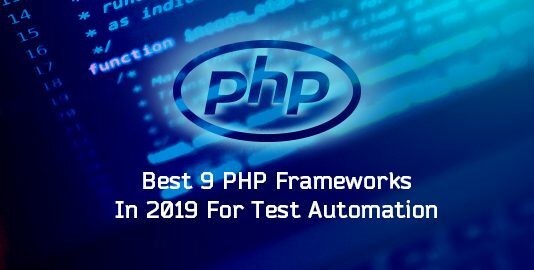 It is thus incumbent upon website developers to make sure that web user’s online experience is easy, convenient, hassle-free, and even enjoyable, if possible. 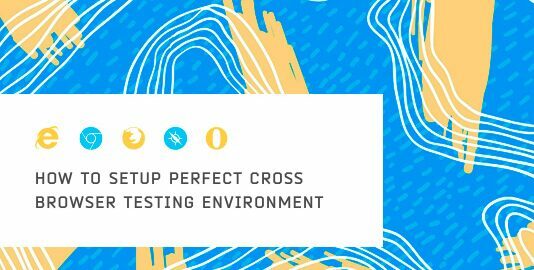 TestNG is a testing framework created by Cédric Beust and helps to cater a lot of our testing needs. It is widely used in Selenium. Wondering on what NG stands for? Well, it refers to ‘Next Generation’. 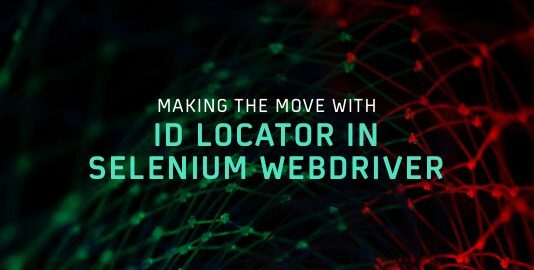 Selenium locators are your key when dealing with locating elements on a web page. 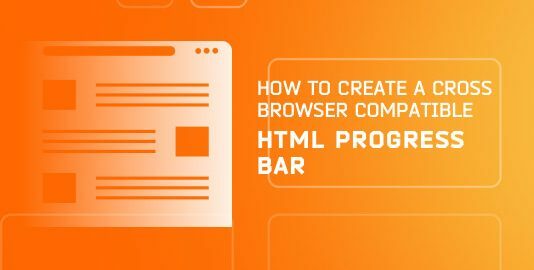 From the list of locators like ID, Name, Class, Tagname, XPath, CSS selector etc, one can choose any of these as per needs and locate the web element on a web page. We are back with another integration, ready on the plate for our customers to help them collaborate faster with their colleagues. 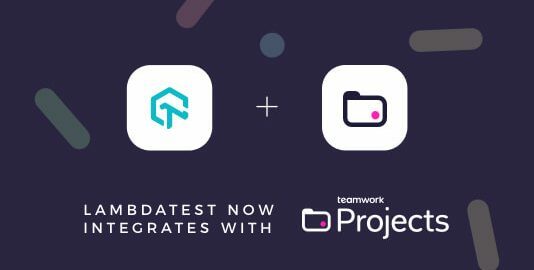 Today, we are out with LamdaTest integration with Teamwork Projects. Teamwork Projects is a cloud-based project management tool. 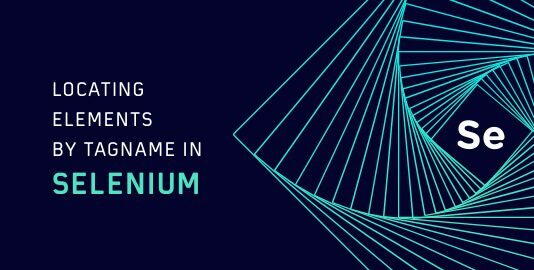 If you are beginning with Selenium, you may be unsure about what to do and how to do it? In my opinion, I find locators to be the best step to start brushing or learning Selenium. Locators are the foundation of building your Selenium Script. 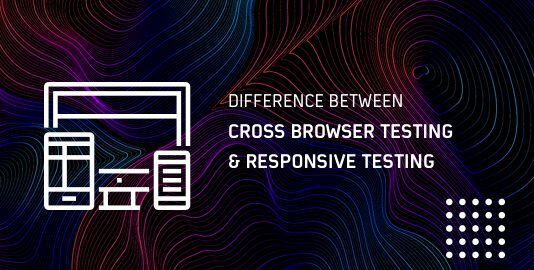 As a software tester, you’re performing website testing, but in between your software is crashed! Do you know what happened? It’s a bug! 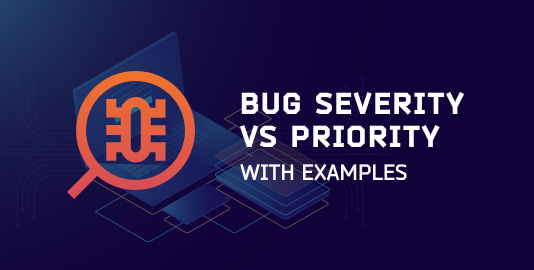 A Bug made your software slow or crash. A Bug is the synonym of defect or an error or a glitch. 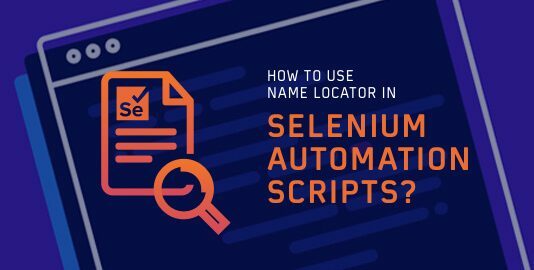 Locators in Selenium play an important role in the life of an automation engineer. 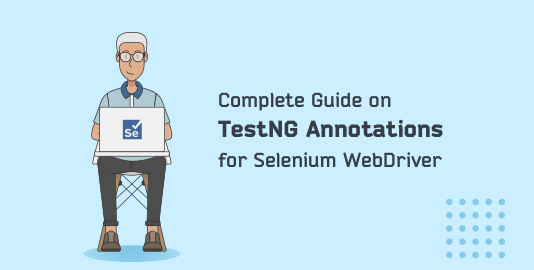 Depending on how skilled you are in locating an element is directly proportional to the stability and efficiency of your automation testing with Selenium.